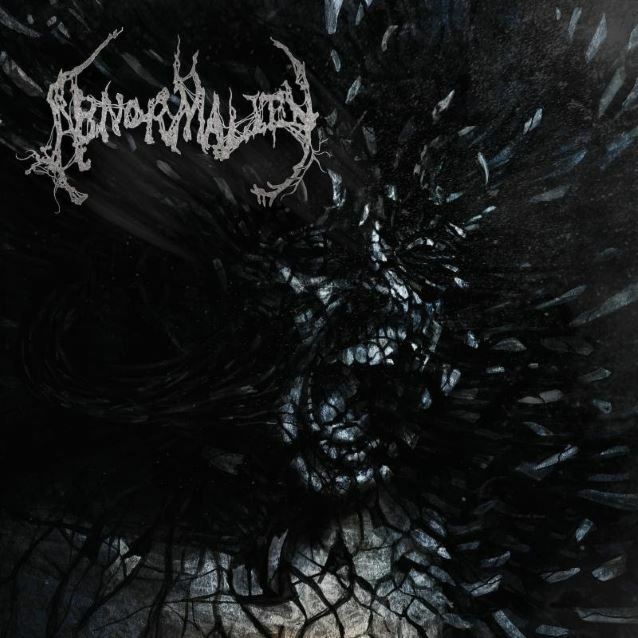 Massachusetts-based extreme metal outfit ABNORMALITY will release its sophomore album, "Mechanisms Of Omniscience", on April 29 via Metal Blade. Formed in 2005, ABNORMALITY drew its members from the ranks of units such as TERATISM, FORCED ASPHYXIATION, GORATORY and SEXCREMENT, and they have worked patiently and persistently to build up a grassroots following, maintaining their integrity while steadily expanding beyond their local scene. In 2010, they dropped their debut EP, "The Collective Calm In Mortal Oblivion", which immediately drew attention in the underground, followed by the crushing and critically acclaimed full-length, "Contaminating The Hive Mind" (2012), cementing their status as one of the heaviest and most dynamic bands in the genre. Now, with their upcoming sophomore effort, "Mechanisms Of Omniscience" — produced once again by Peter Rutcho, and featuring artwork by vocalist Mallika Sundaramurthy — the quintet have never been more serious about getting their message out there, as well as ensuring legions of the moshing masses incur whiplash. ABNORMALITY will join SOULFLY, SUFFOCATION, BATTLECROSS and LODY KONG on a USA trek that kicks off April 22 in San Antonio, Texas.